Are you looking for a totally wireless, GPRS battery powered, CCTV surveillance camera system? Our Securiview system is ideal for the remote monitoring and protection of Construction Sites, Farm Buildings, Void Properties, Remote Power Substations and Mobile Phone Masts. 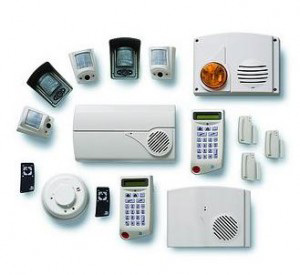 An extremely cost effective system that can be fully deployed in just a few hours – ready to protect and secure your facility / property. Securiview is a self powered wireless GPRS event based video surveillance camera monitoring system that could potentially save thousands of ££££’s. This low cost self powered wireless CCTV camera system is available to purchase or rent. Contact us today to discuss how Securiview can help help you, click here for our contact page or you can simply ring 01554 749991 to speak with one of our representatives. This entry was posted in Securicall News on September 5, 2013 by Mathew Williams.